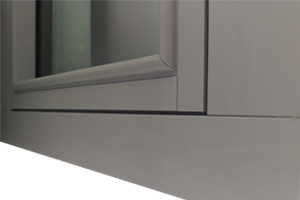 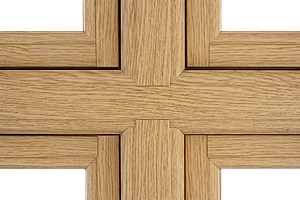 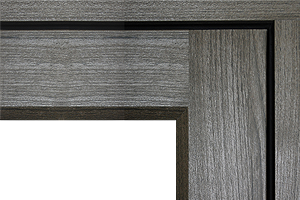 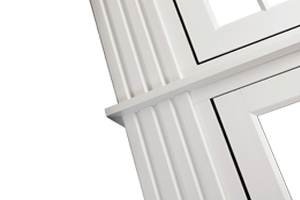 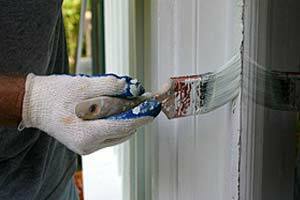 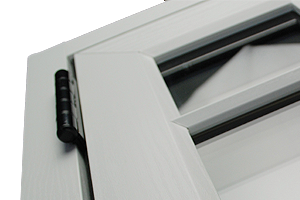 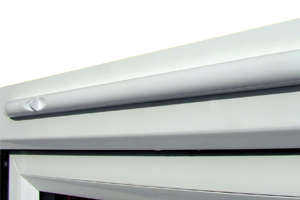 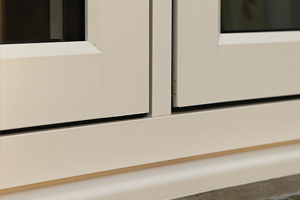 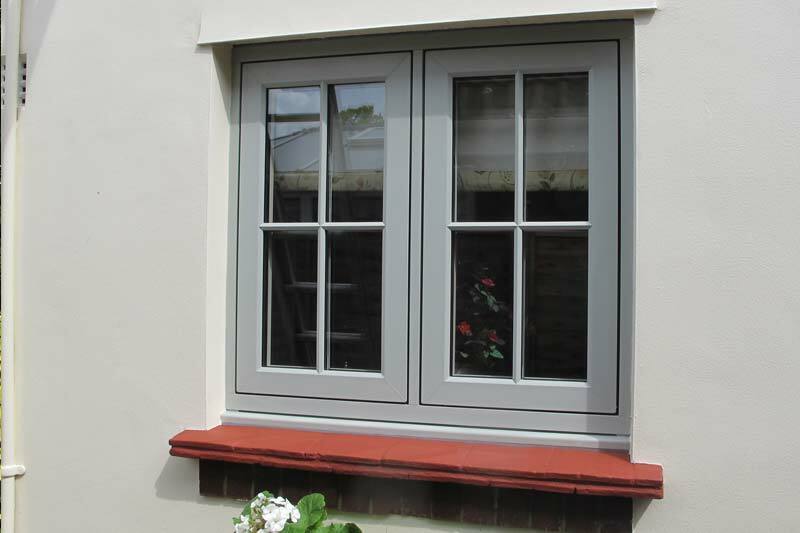 Flush 100 Windows offer something slightly different, providing a flush casement design externally with a decorative finish internally. 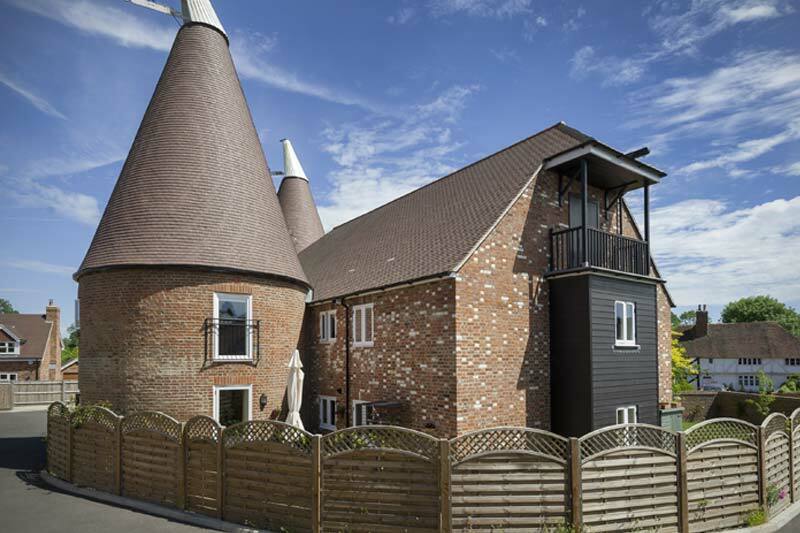 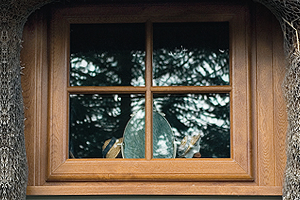 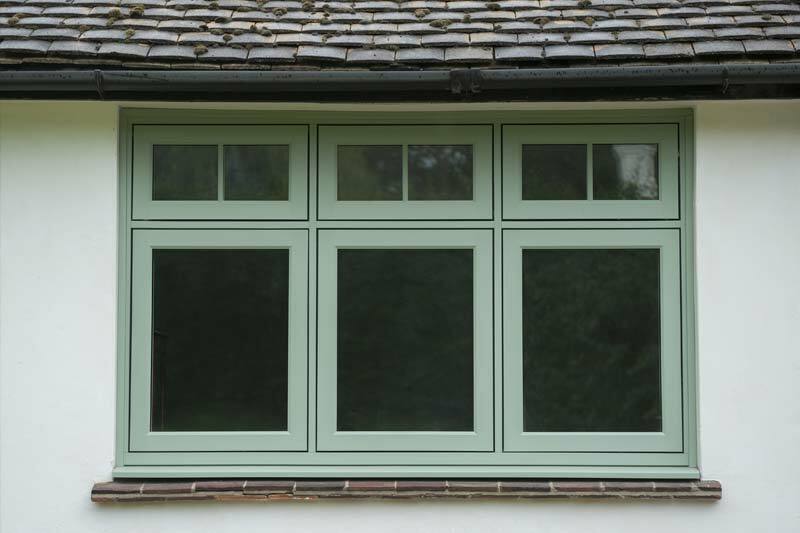 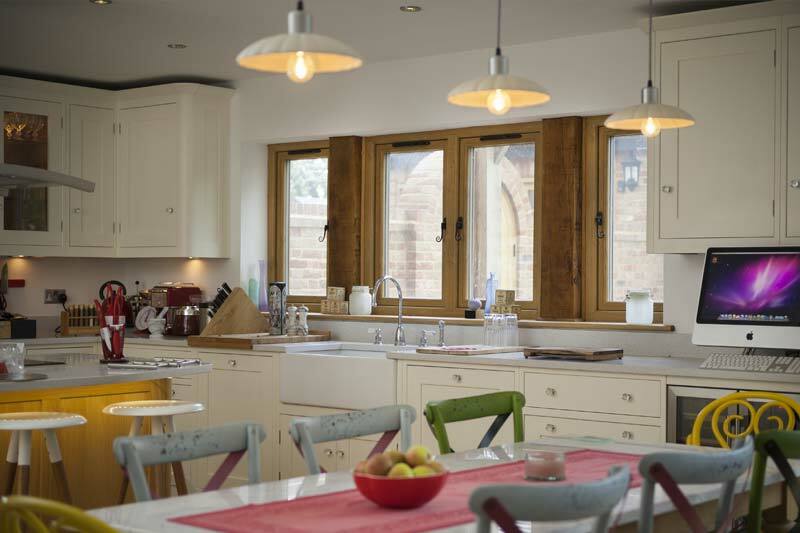 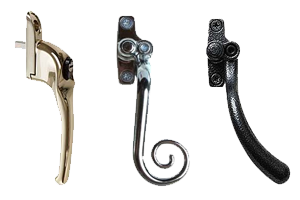 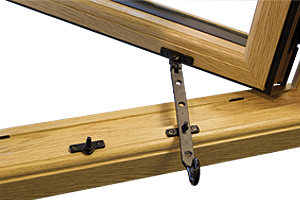 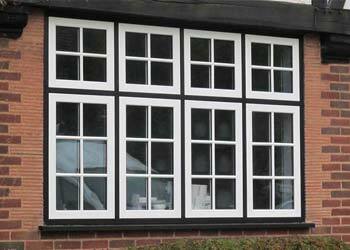 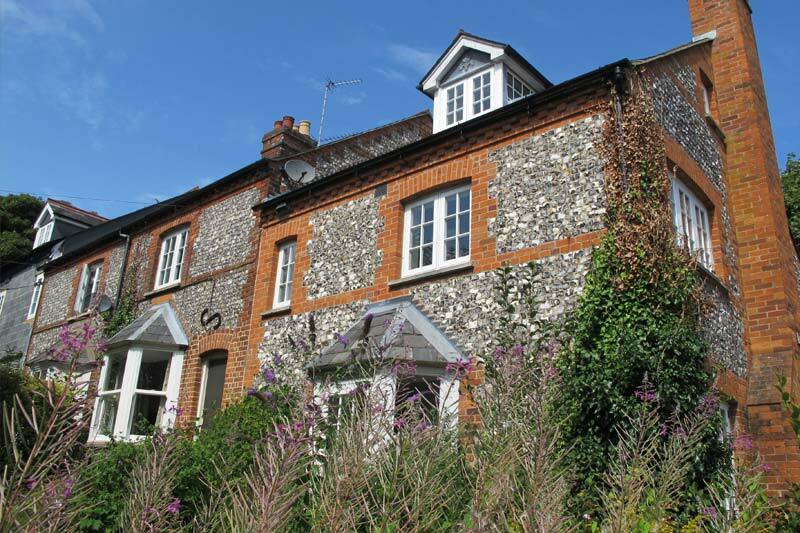 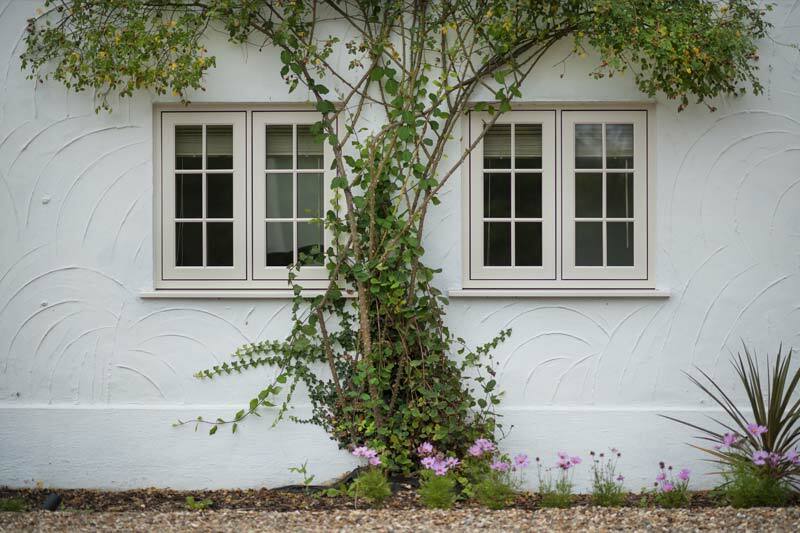 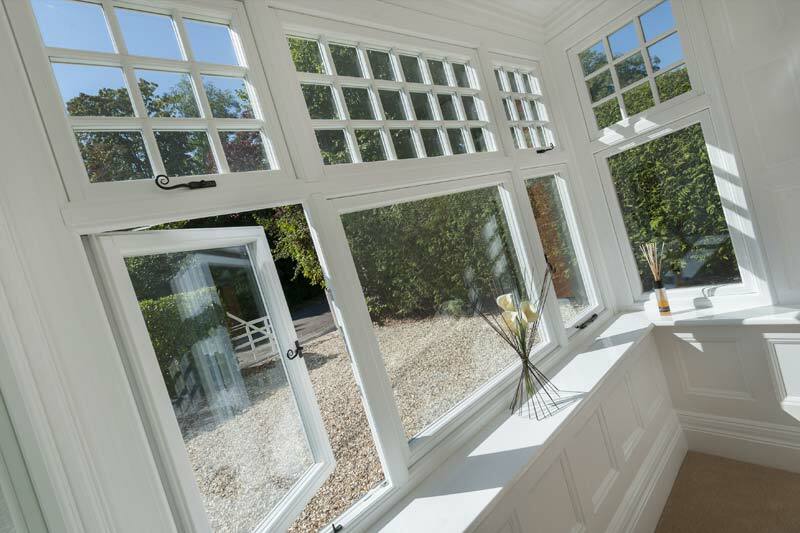 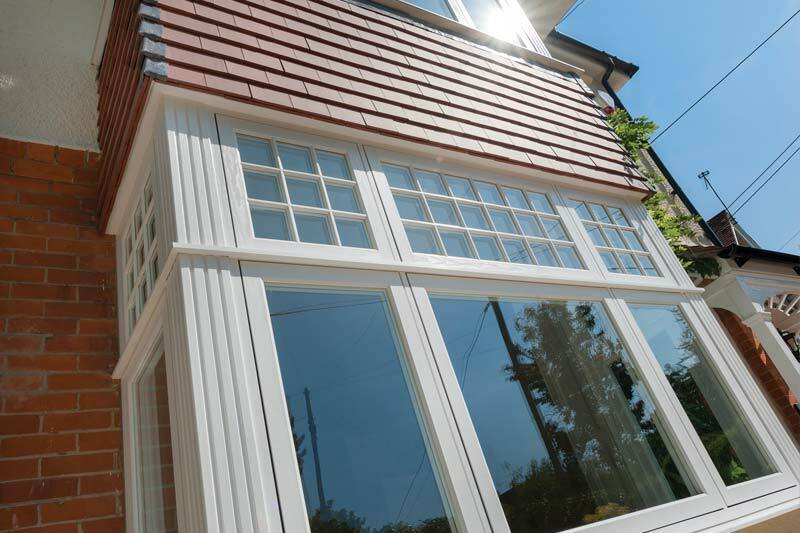 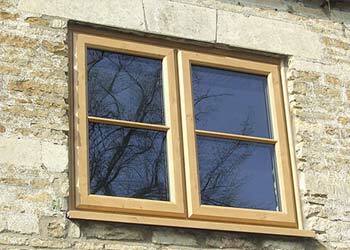 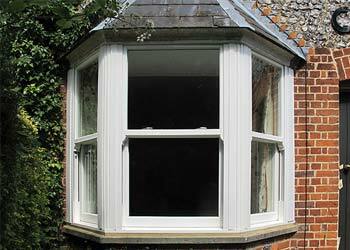 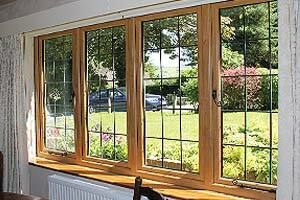 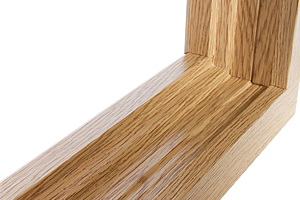 These unique and versatile windows are ideal for replacing 100mm traditional timber windows and would make a beautiful and authentic addition to any home. 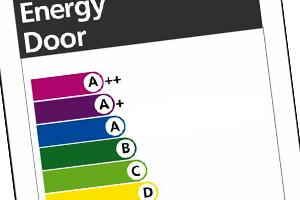 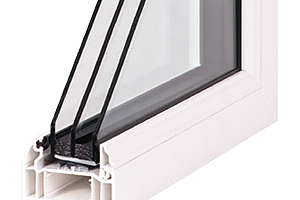 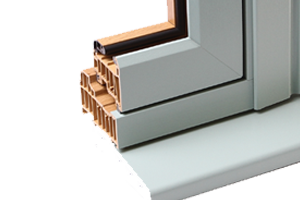 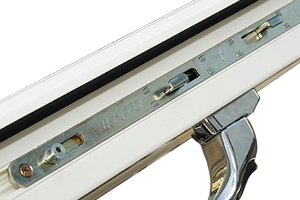 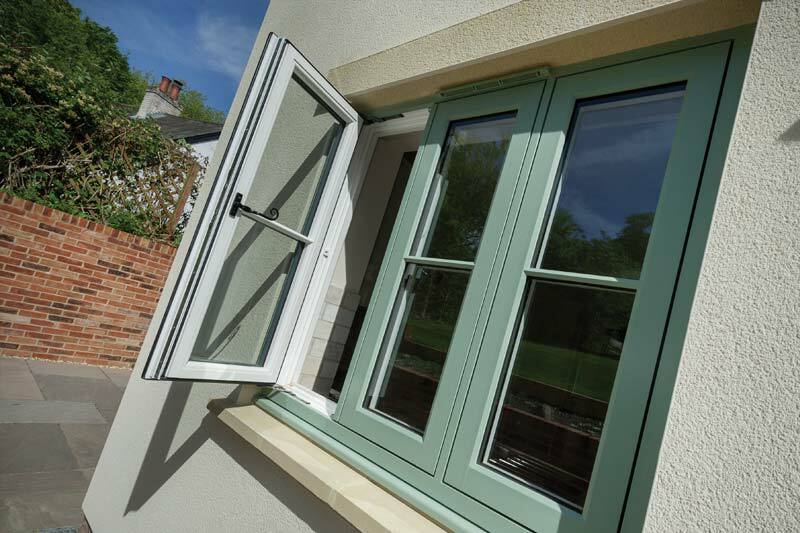 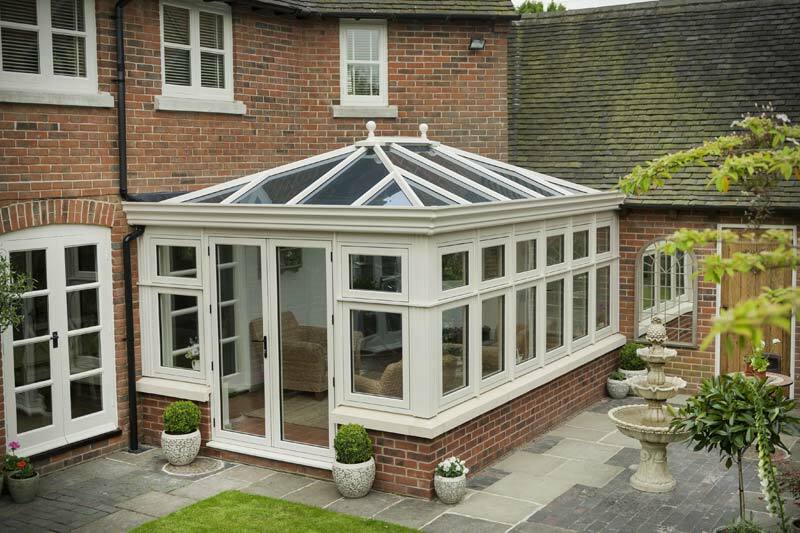 These windows combine expert craftsmanship with practicality, offering optional functional stays and a 9 chambered outer frame for ultimate strength and thermal efficiency. 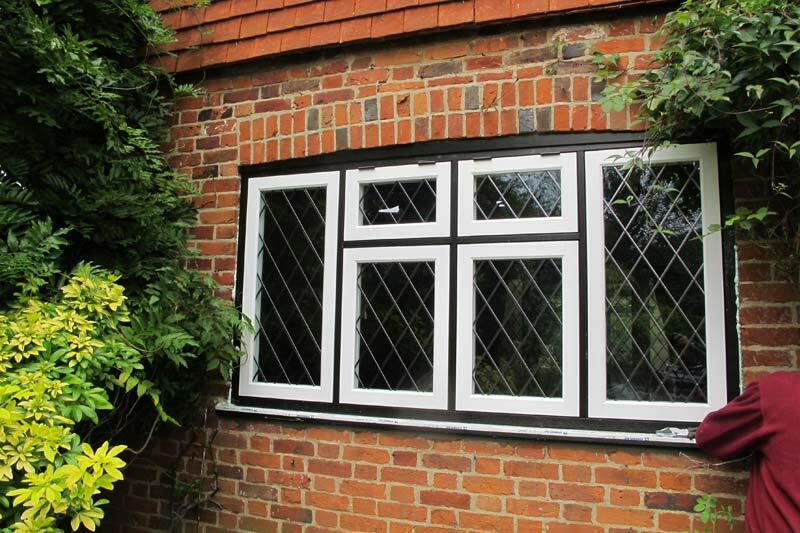 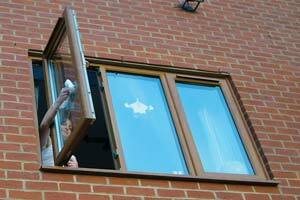 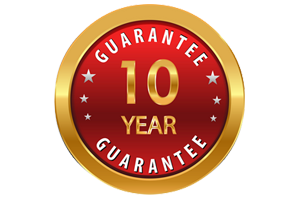 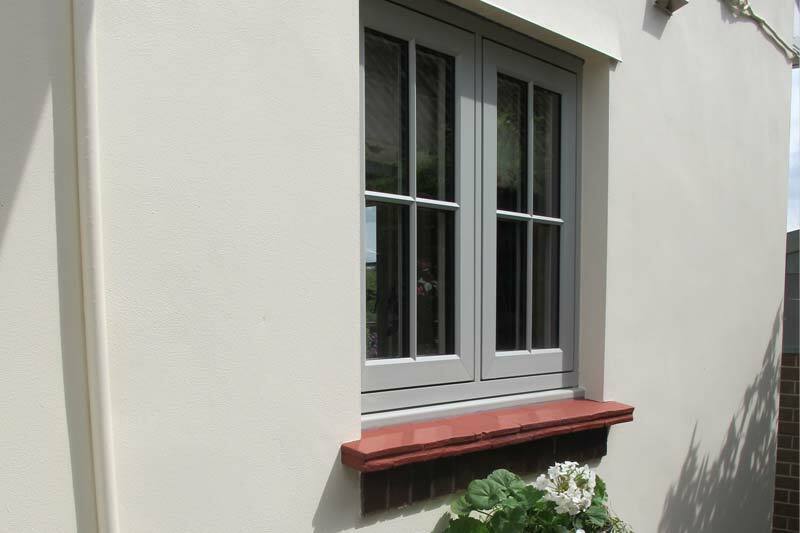 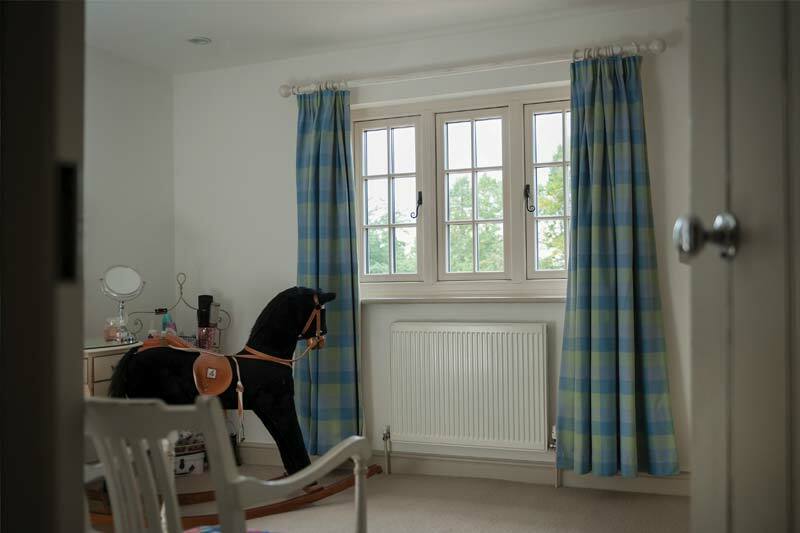 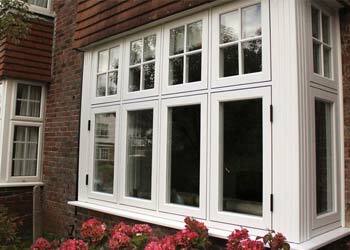 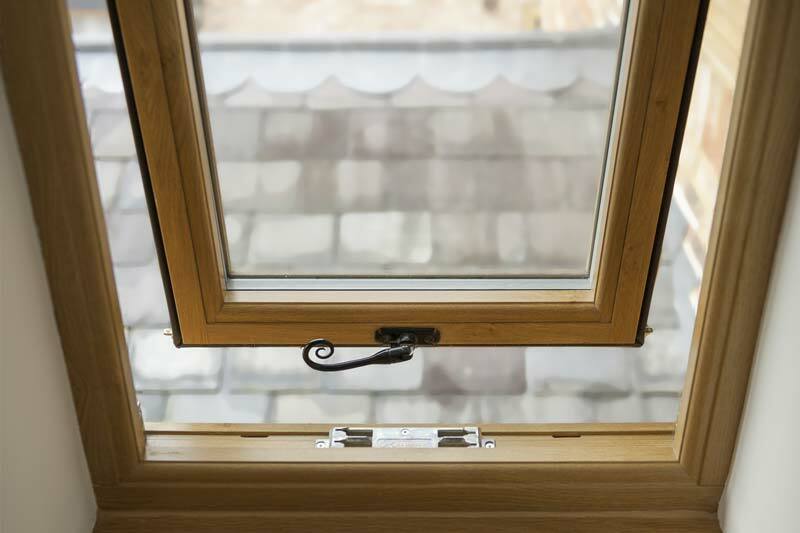 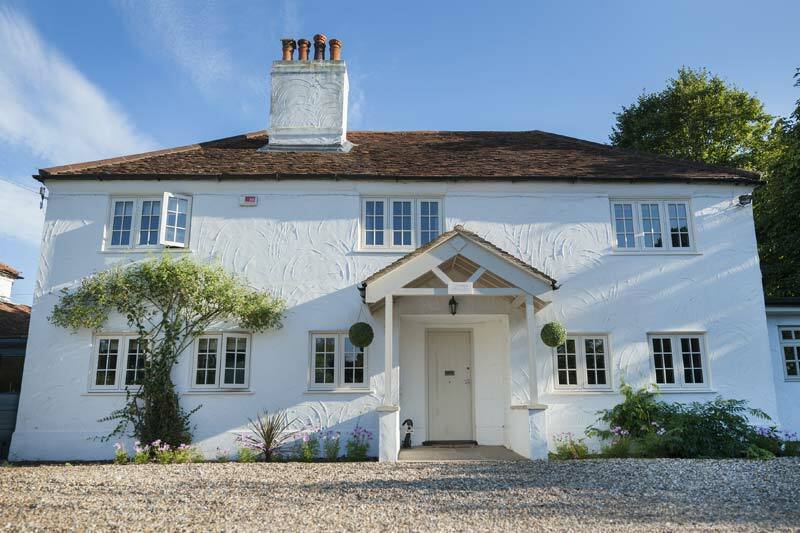 As all of our Flush Windows, Flush 100 are virtually no maintenance, so you can have an impressive traditional addition to your home with minimal fuss.